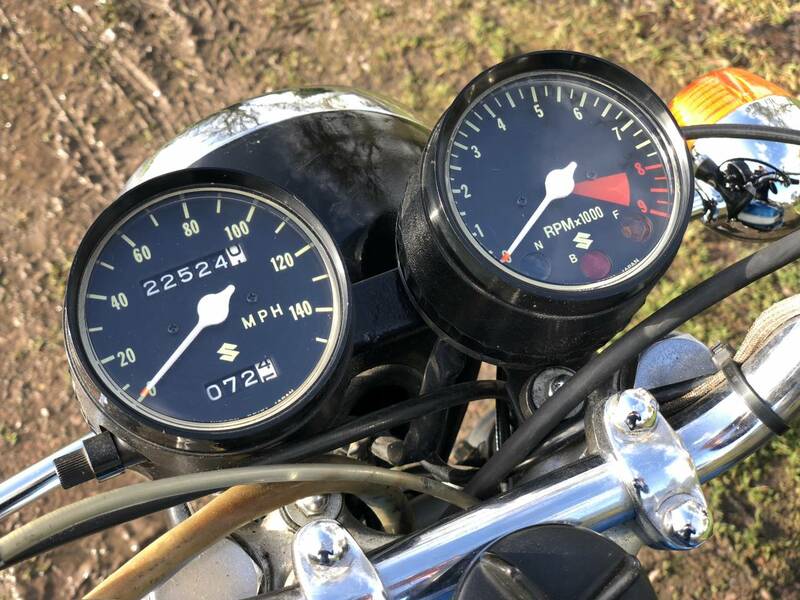 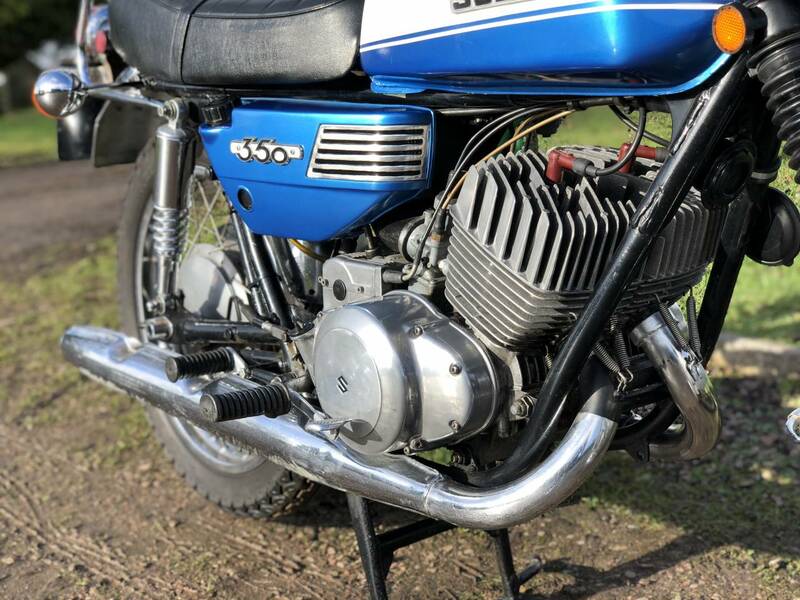 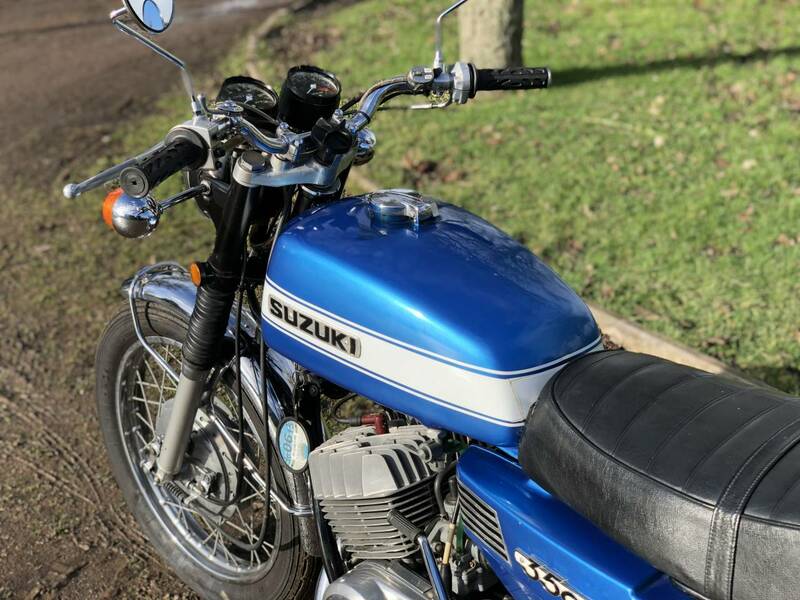 Suzuki T350 Rebel 1972. 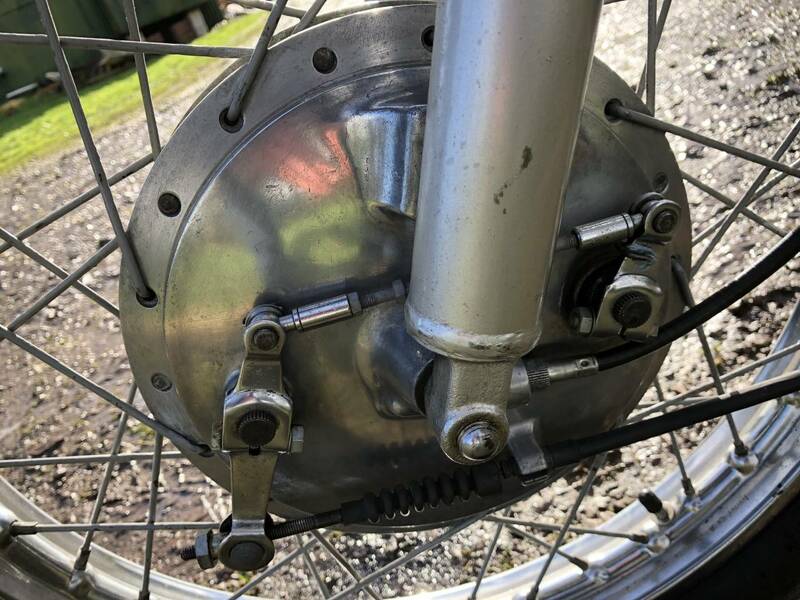 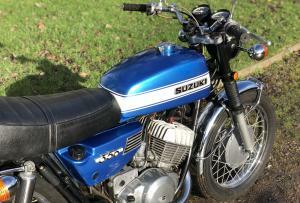 Older Restoration Using Original Parts. 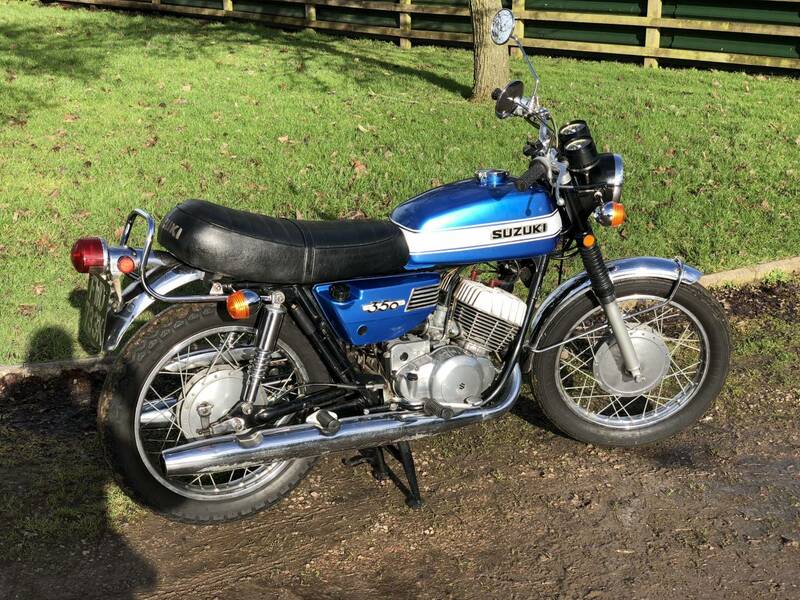 In Good Order Having Just Been Serviced. 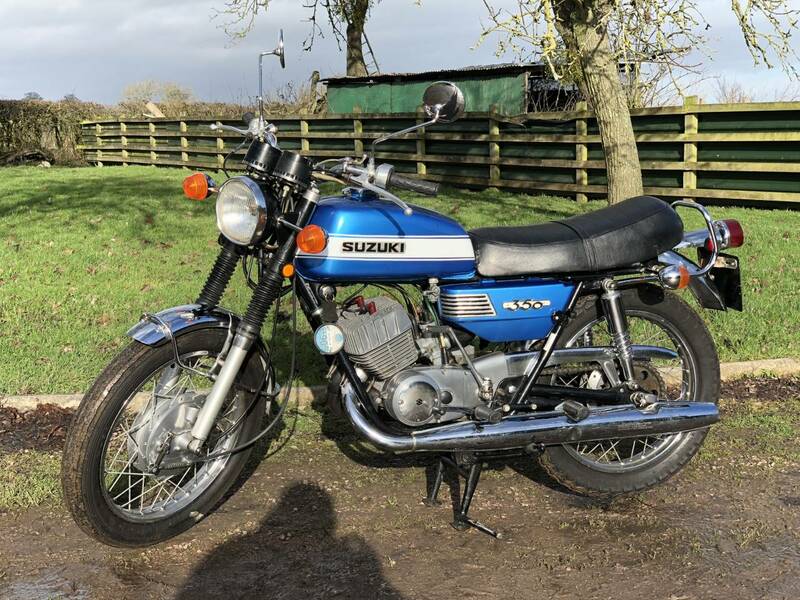 Starts Easily, Runs And Rides Very Well. 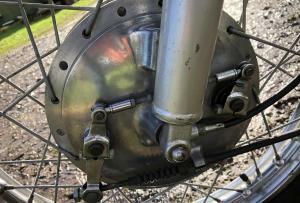 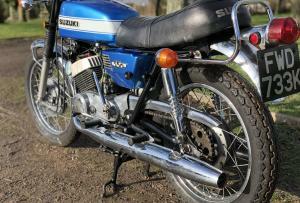 Relatively Lightweight So Easy To Handel And Manoeuvre. 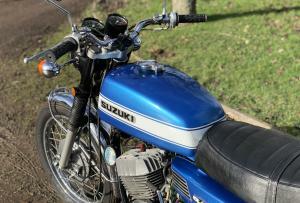 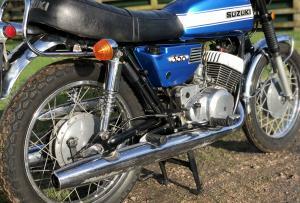 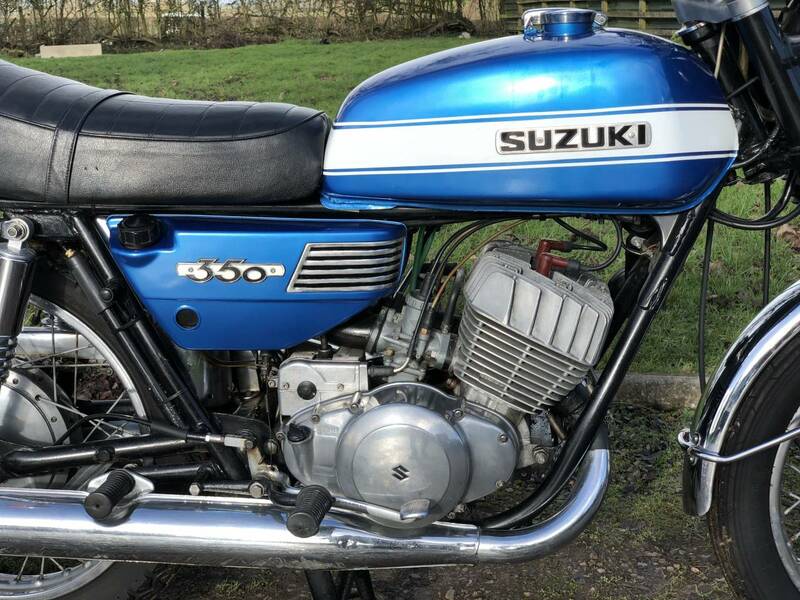 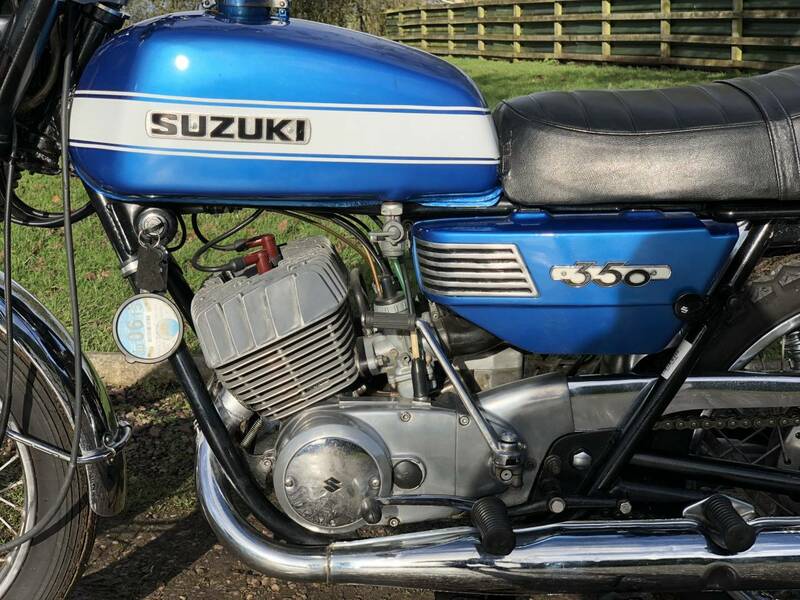 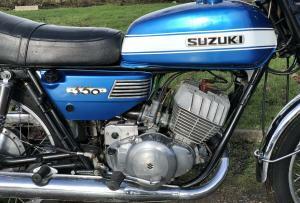 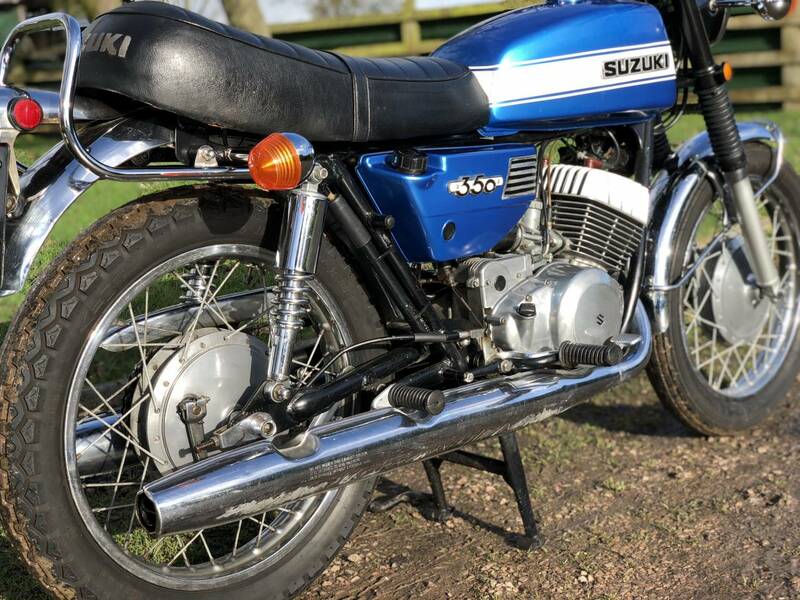 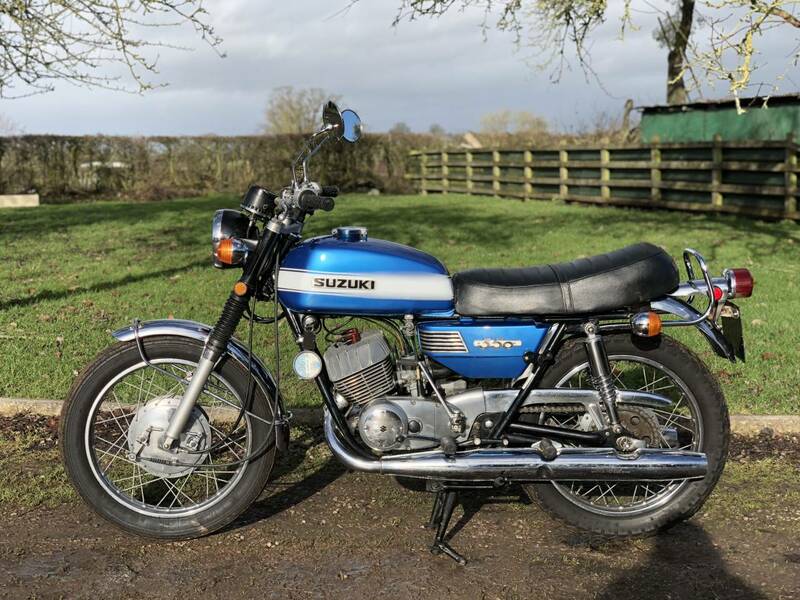 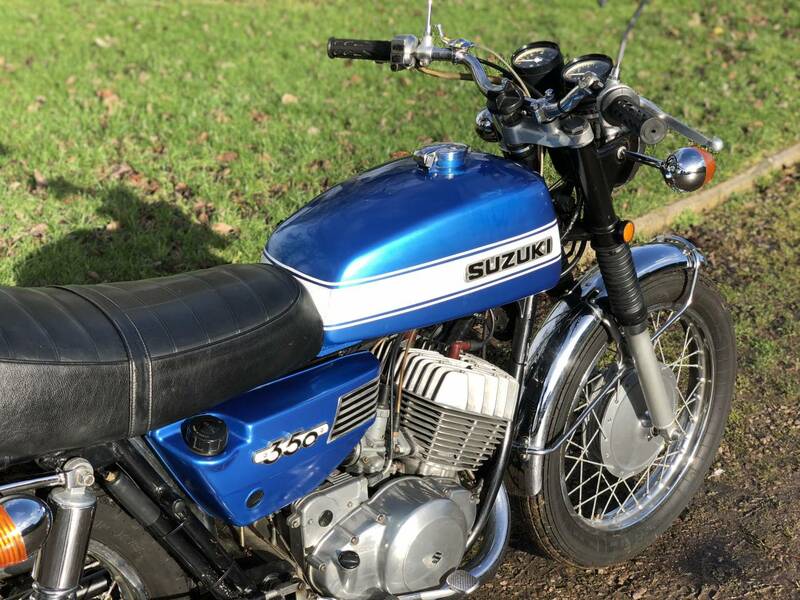 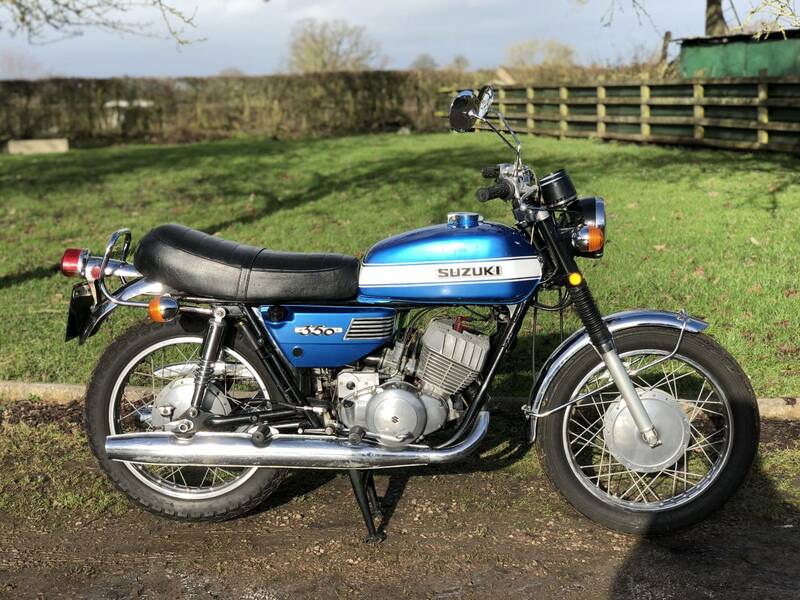 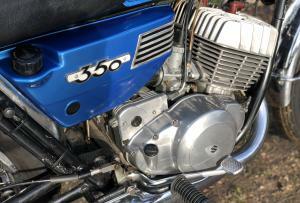 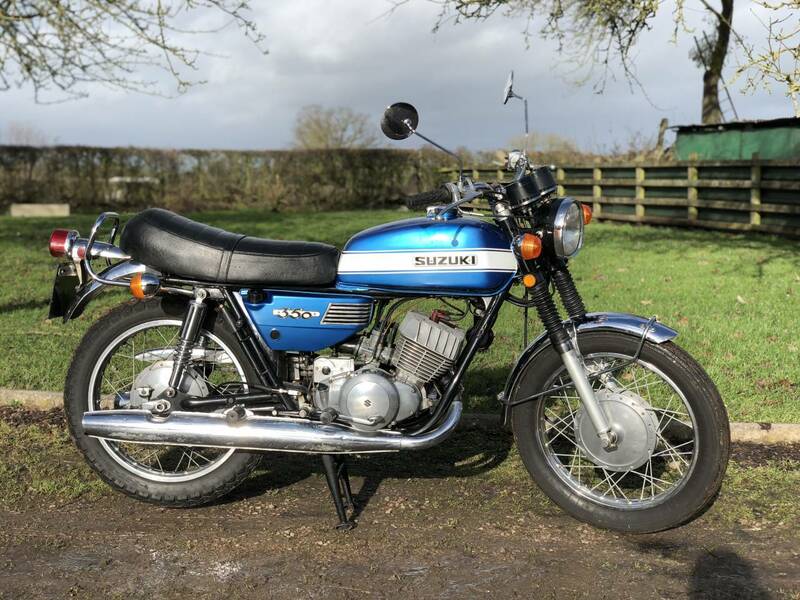 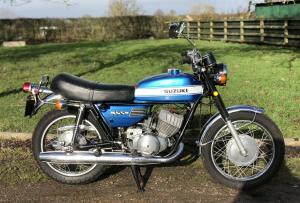 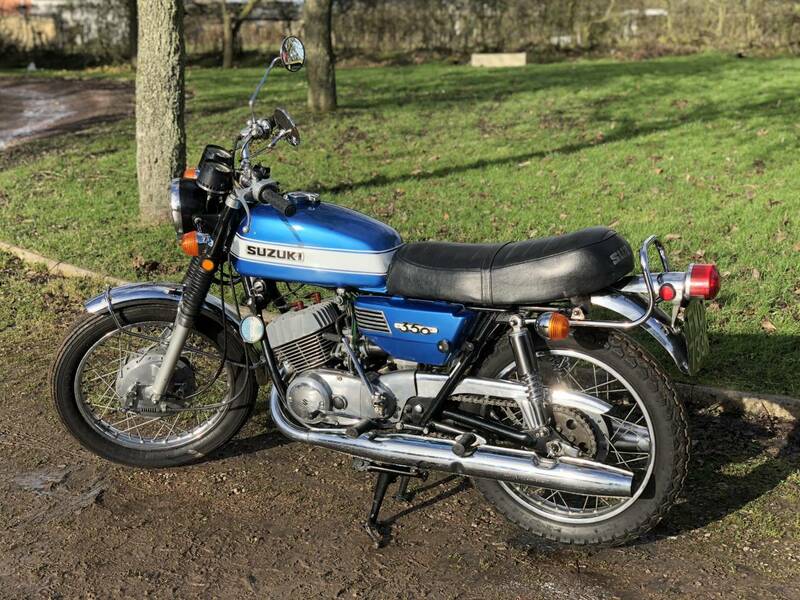 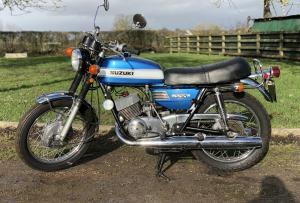 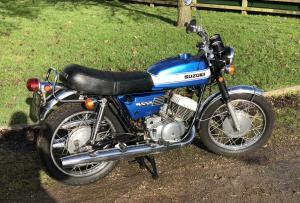 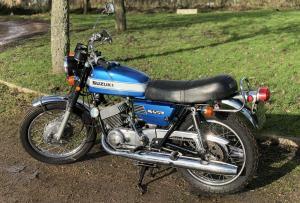 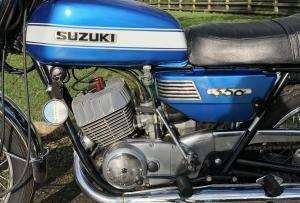 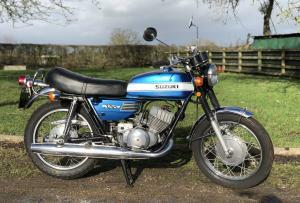 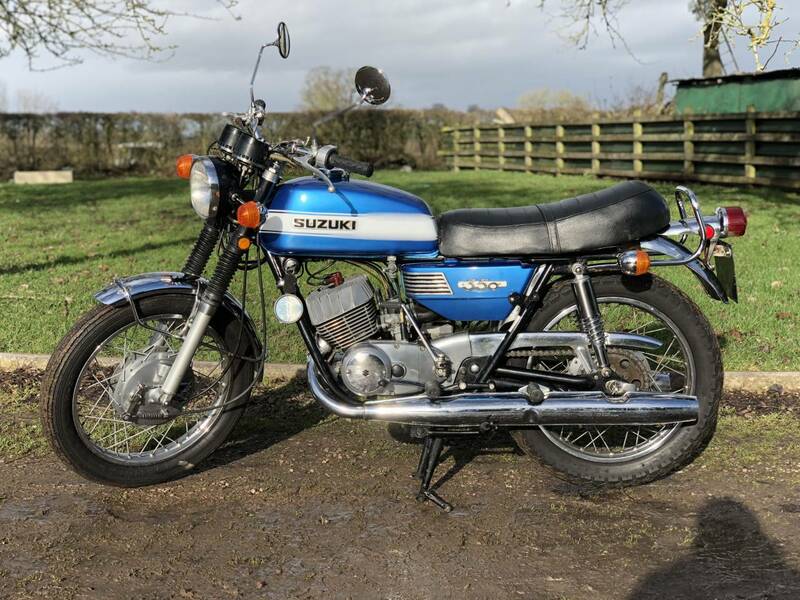 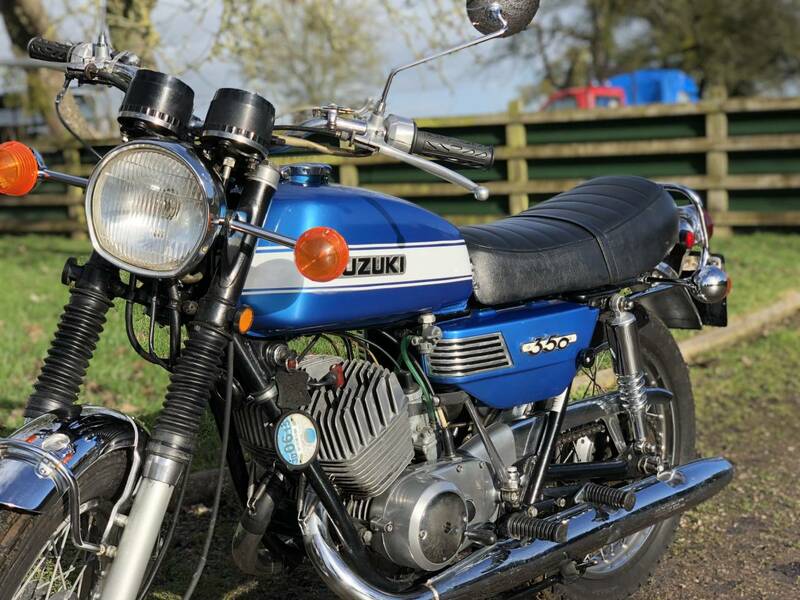 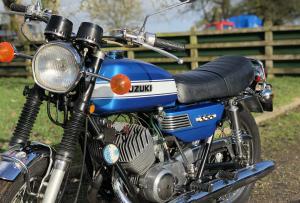 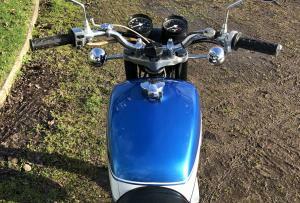 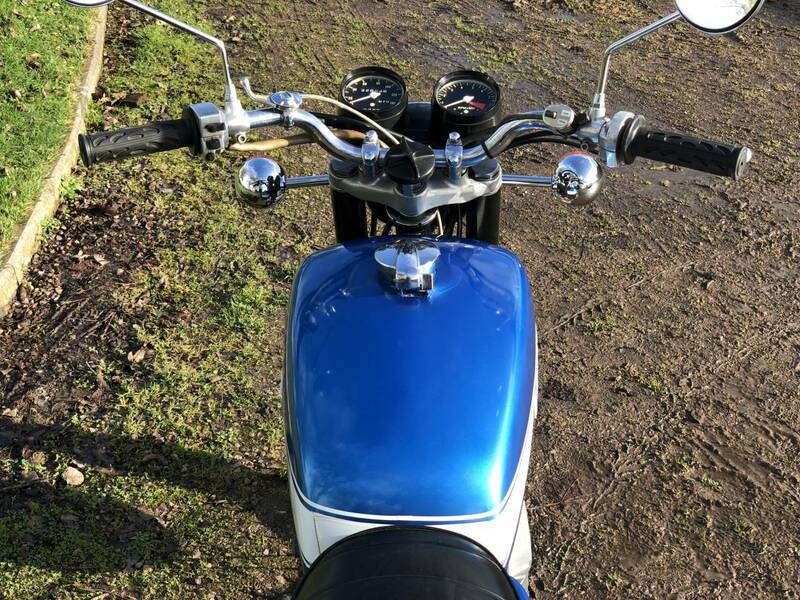 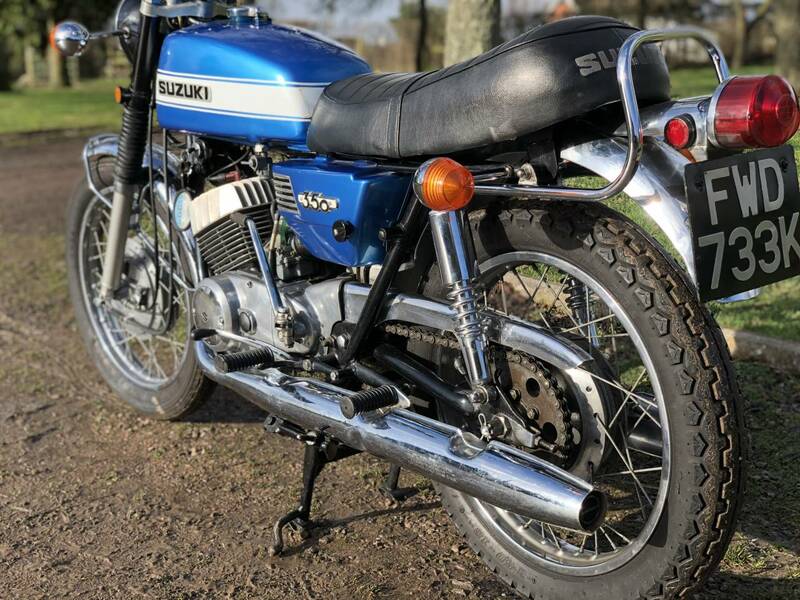 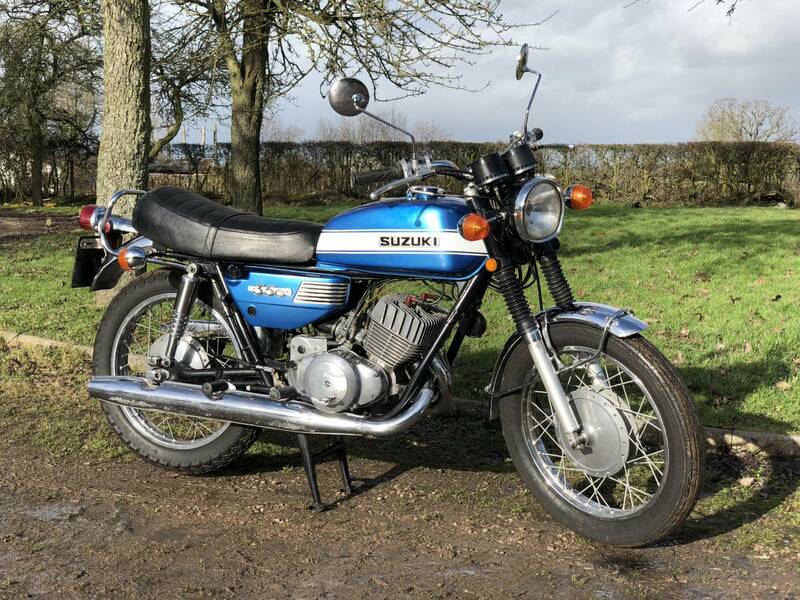 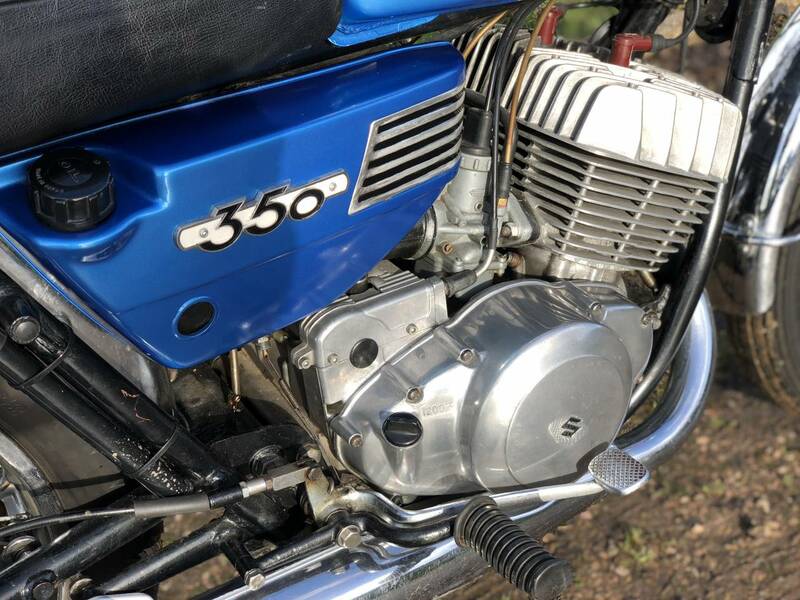 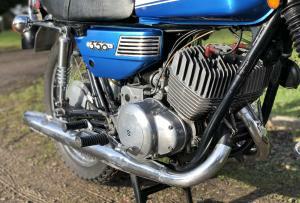 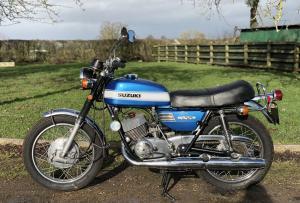 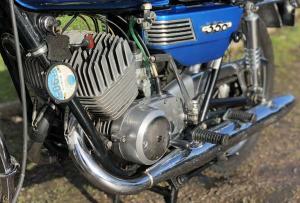 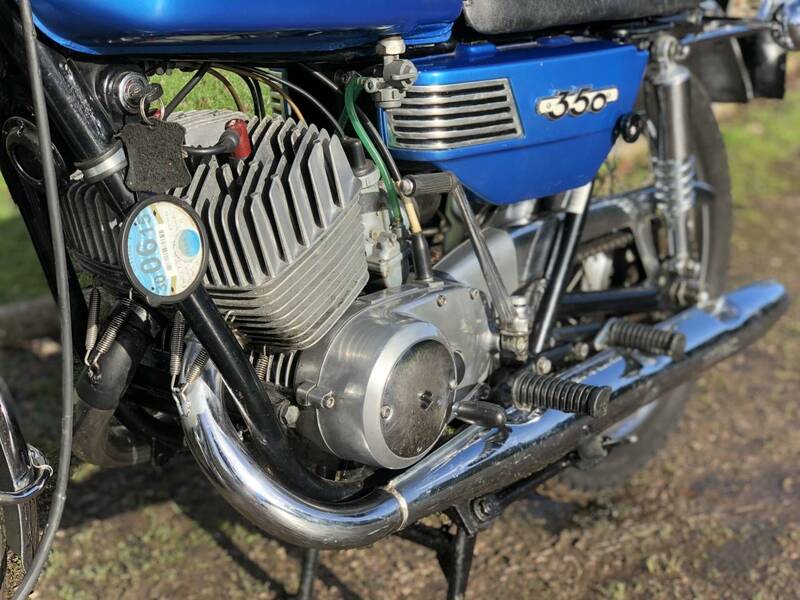 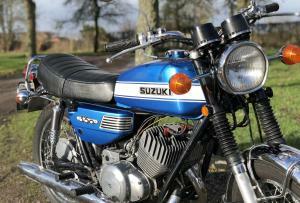 This Is A Very Quick ( 40bhp 110mph ) Crisp Reving, 6 Speed, TLS, Classic Suzuki From The Mid 70s. 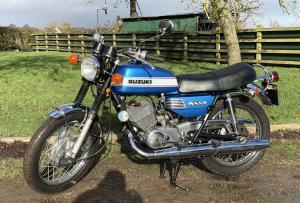 Comes With Old Receipts From Past Restoration And A Long MOT. 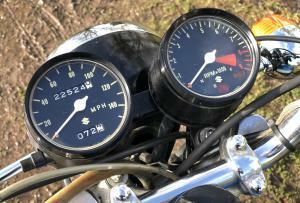 Great Fun And Smells Amazing! 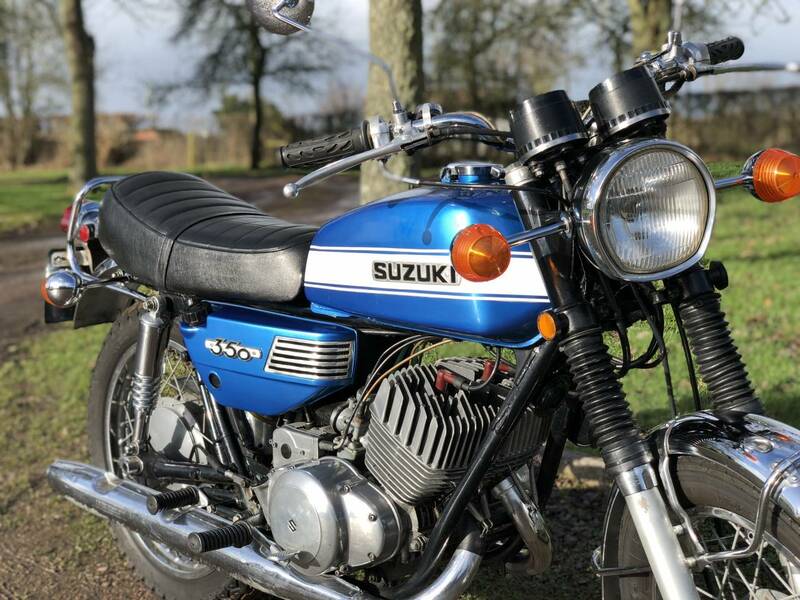 An Appreciating Classic.